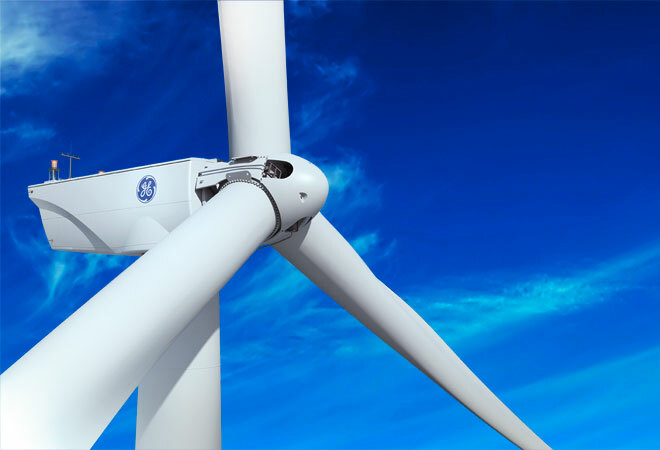 NWG was given an opportunity to supply its innovative direct drive generator system to a large wind turbine manufacturer as an upgrade package during a gearbox repair/replacement program. They were faced with the issue that their current team did not have the in-house engineering talent to lead a large complex engineering evaluation for such a large manufacturer. NWG needed highly trained and skilled support that could work on the project immediately and provide a credible technical presence and link between NWG and their customer. They needed Northern Lights Solutions.